Todays theme of the Pre-Spring Challenge is: stripes. I kept it simple this time. Especially since I can’t take photo’s in daylight… Aarghhh. 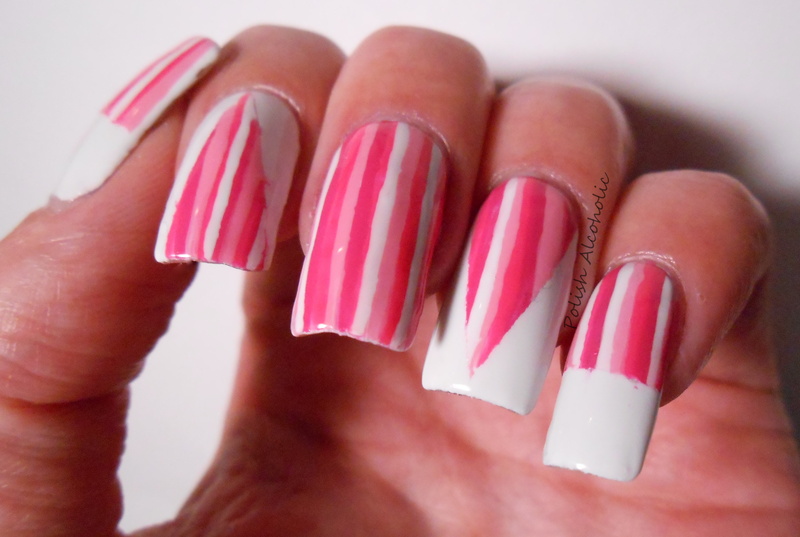 This entry was posted in Challenge, Nail Art and tagged nail art, pink stripes, pre-spring challenge, pre-spring event, stripes nail art by Polish Alcoholic. Bookmark the permalink. 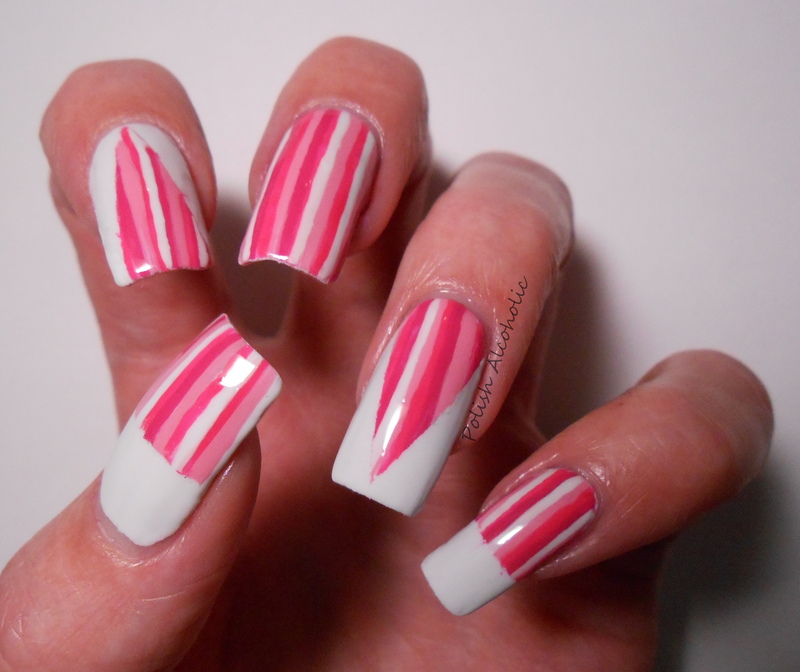 jelly over how long and strong your nails look! Simpel, maar wel erg leuk!